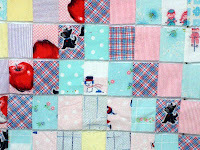 Hollyhock Quilts: A Gift for You from Fons & Porter! A Gift for You from Fons & Porter! Hello, Friends! I hope this Christmas Season is finding you full of peace and joy rather than fretting and struggling to get things done. After being gone for over a month, we are enjoying some quiet time at home. Glad to be getting back to normal a bit. I want to share something with you. 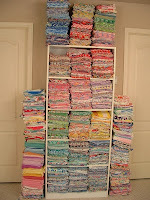 I was asked to do a review on this little eBook from Fons and Porter and to pass it on to you! 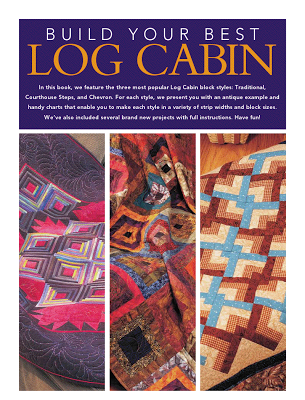 This little Build Your Best Log Cabin book is only 24 pages long, but it's packed with several different Log Cabin designs and instructions to make your own quilts. 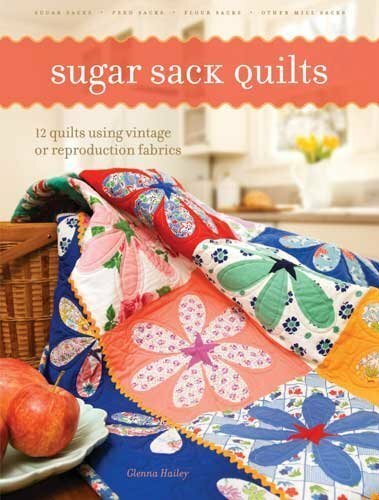 I like that it includes pictures of antique quilts as well as quilts made from contemporary fabrics. 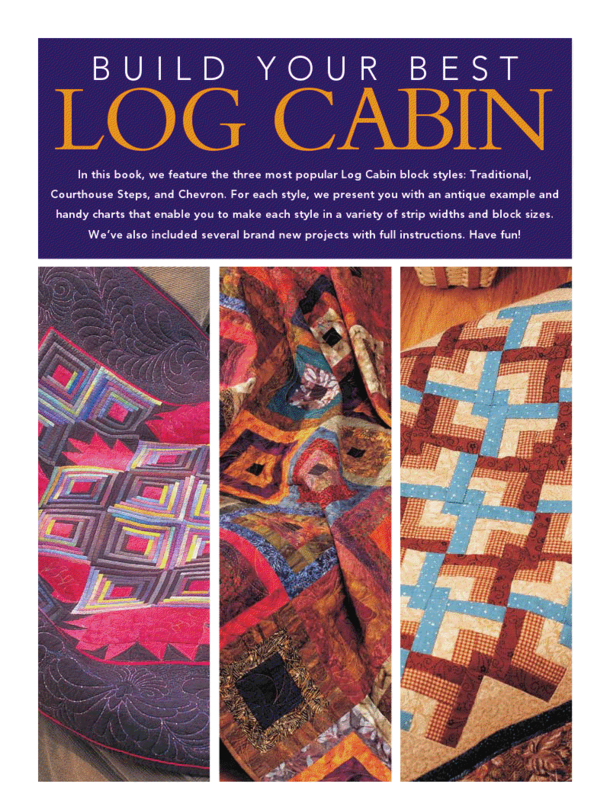 There are also several tips, facts about the history of Log Cabins, and ideas for quilting and binding! 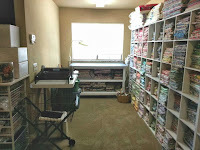 Designers Ricky Tims, Sharon McMain, and Marti Michell are featured. All in all, it's a nice little book with lots of information for Log Cabin lovers. The best part is that it's FREE to you!! Click here to get your own copy and enjoy! I hope that each of you have a wonderful Christmas and are spending quality time with the ones you love most.